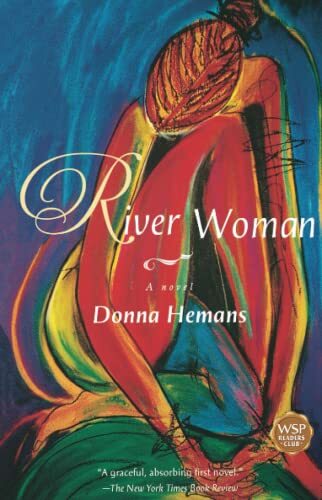 by Donna Hemans | Literature & Fiction | This book has not been rated. The grandmother, the mother, the daughter and the grandson, their relationship and their role in each other's life is slowly shifting during the course of this story, set in the background of a small Jamaican village. My view on these people was changing also, when the story developed, which was an unusual experience. Quite an impressive debut.